A sump pump is a device that helps prevent flooding in a home or building. They are installed in the lowest part of a crawl space or basement in a house. Usually they are placed in a pit that is dug for them. The water in a house naturally flows down to the sump pump through the effects of gravity. The sump pump transfers the water away from the house to keep it dry and prevent it from flooding. You, as a homeowner, need a sump pump to keep your house from getting damaged by a flood. Most houses have to deal with the underground wetness that troubles the basement of a building. This can lead to flooding during a storm or the presence of mold and mildew from a wet basement. In Need of a Sump Pump Install or Repair? You can prevent this kind of damage by getting a sump pump installed by AmeriServe. Our Technicians will survey your home to determine if it needs a sump pump. We will find the perfect place to install the unit to achieve maximum drainage and install the pump and ensure that it pumps the water far away enough from your home that it will never come back into the home’s water table. We also repair your existing sump pump for you. 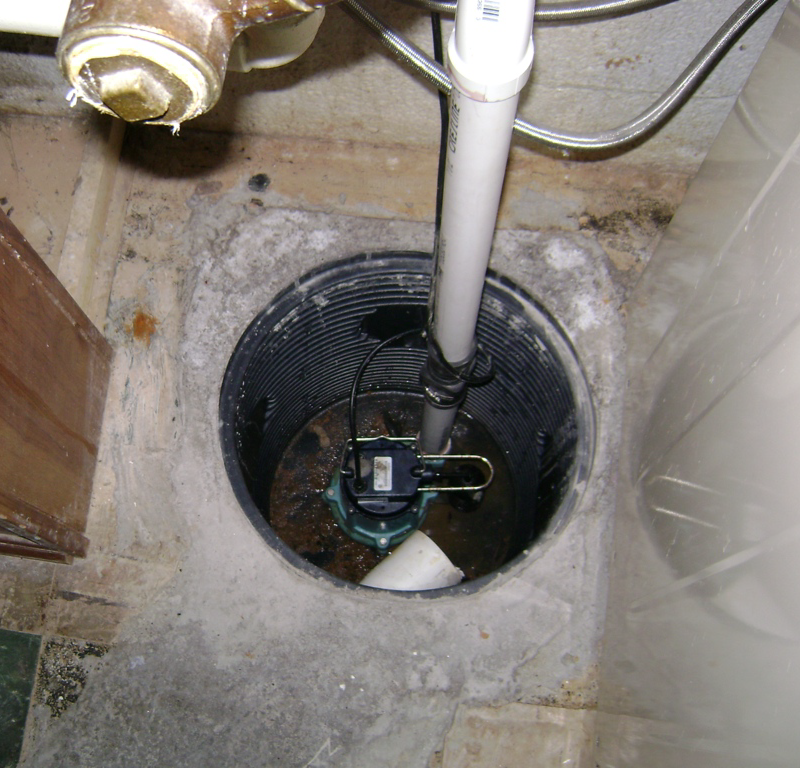 We will repair malfunctioning sump pumps or replace the current one if they are beyond repair. AmeriServe will work with you to select the right sump pump for your home’s needs. We will usually recommend an automatic sump pump instead of a manual one. This will ensure that the sump pump activates when it is needed. We will also work to determine the right amount of horsepower for your home’s drainage needs. It is a good idea to get a pump that has an alarm system to let you know if something is going wrong with it. It is also best to go with a system from a quality manufacturer with a reliable warranty, one that conforms to the industry standards of The Sump Pump and Sewage Pump Manufacturers Association. If you need a sump pump installed or repaired, contact Service Champions for more information and great service at (610) 258-2591.